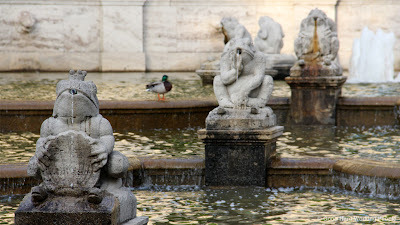 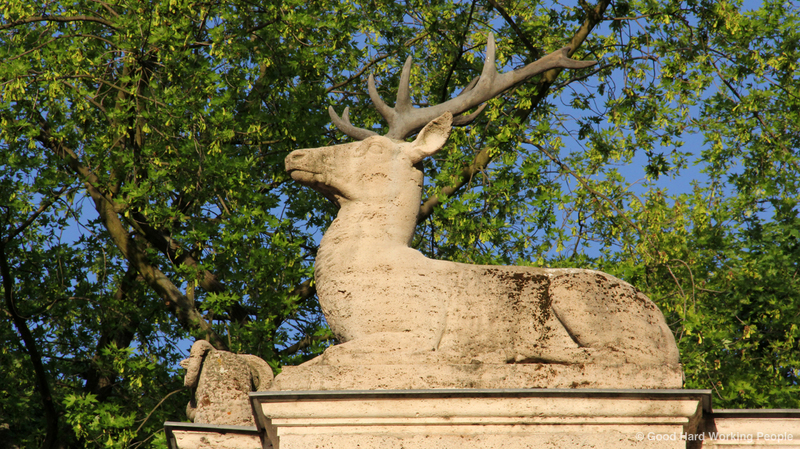 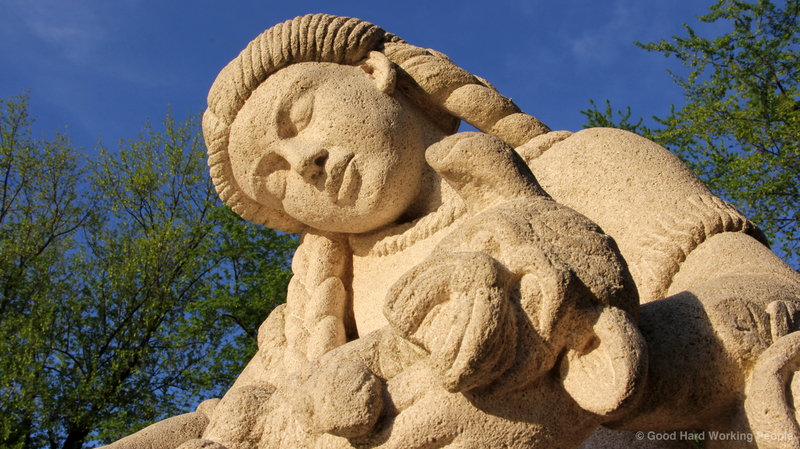 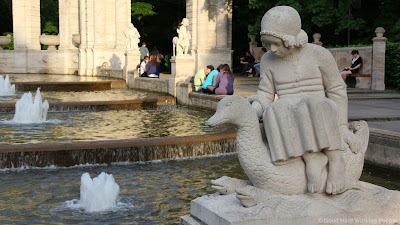 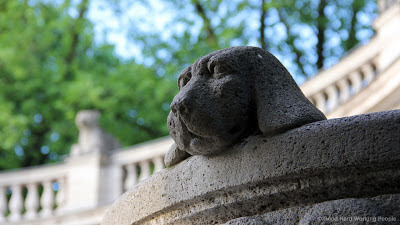 Photos from the shoot of the 1-minute video "Märchenbrunnen (Fairy Tale Fountain) – In A Berlin Minute (Week 160)". 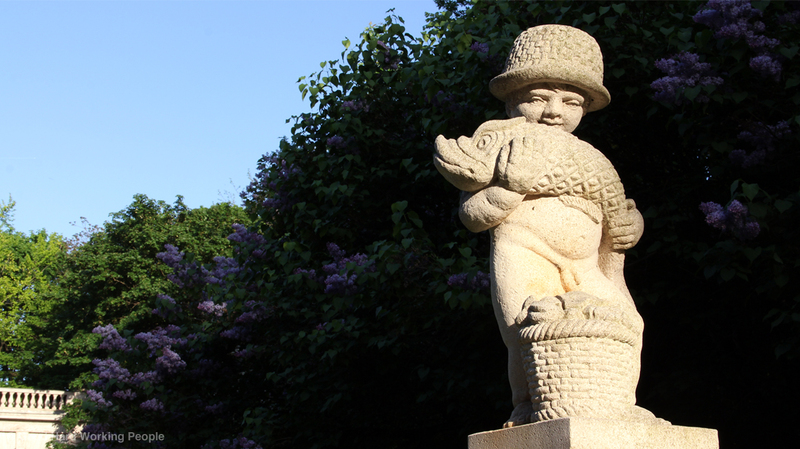 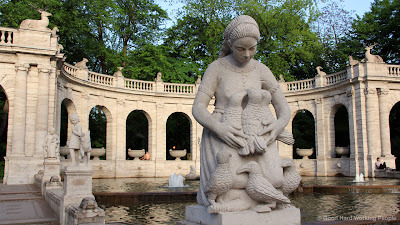 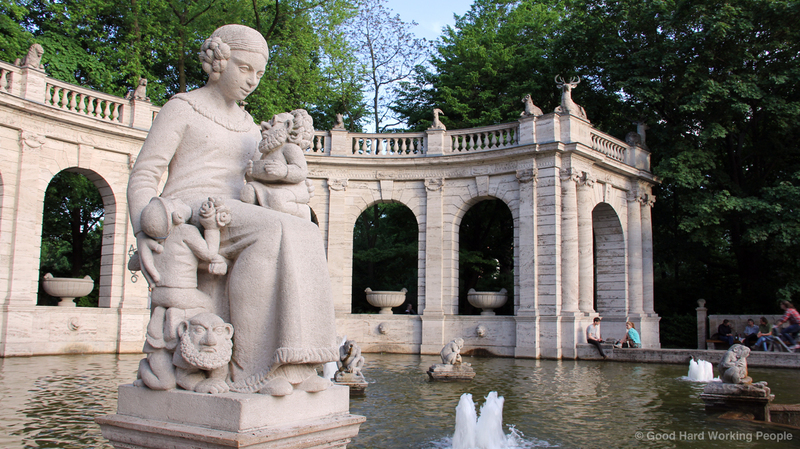 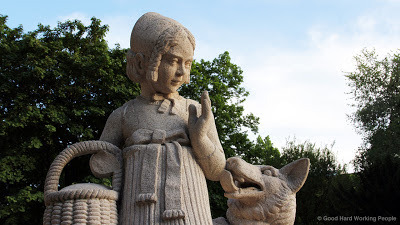 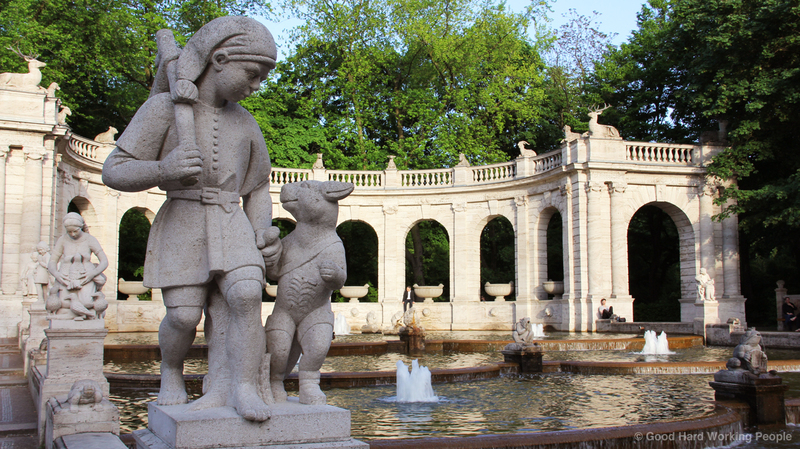 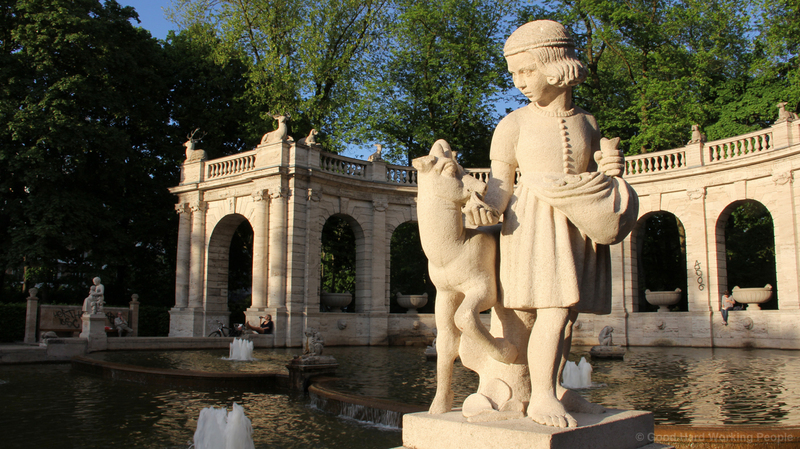 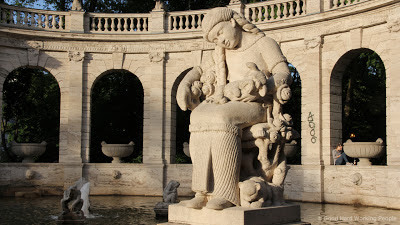 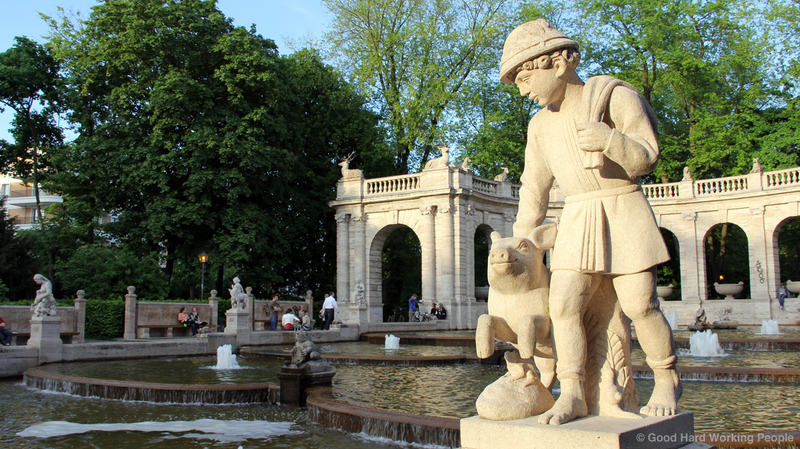 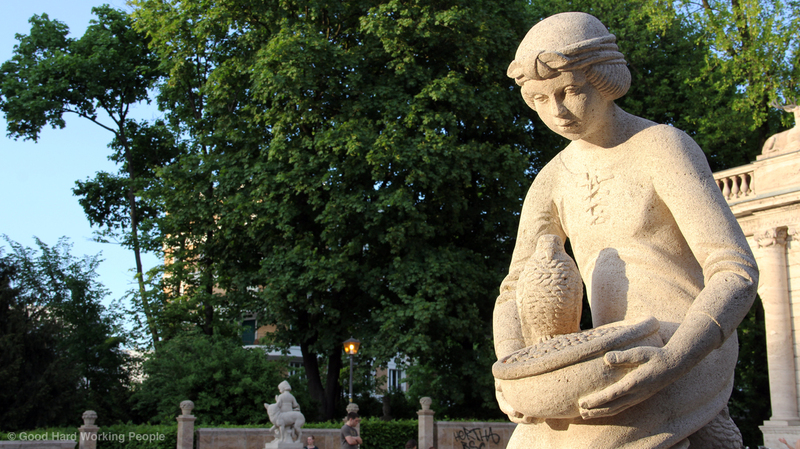 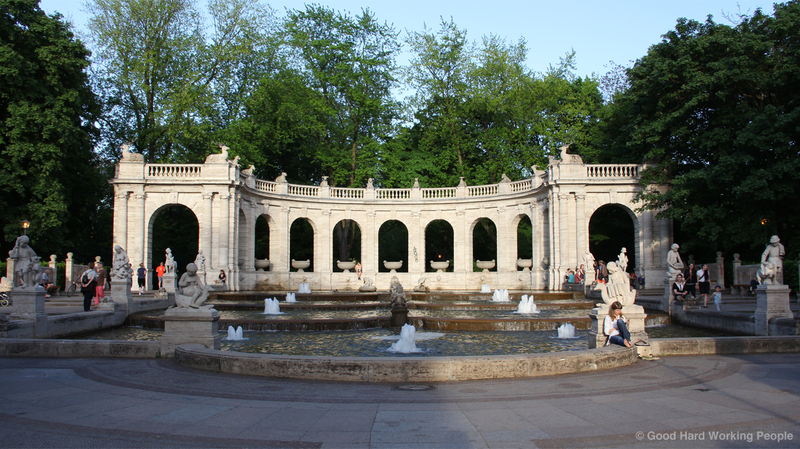 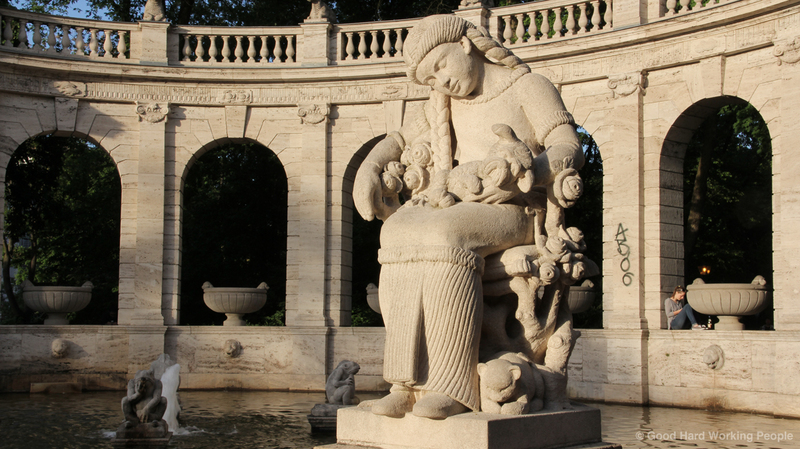 The Fairy Tale Fountain was opened in 1913 in Berlin's Volkspark Friedrichshain. 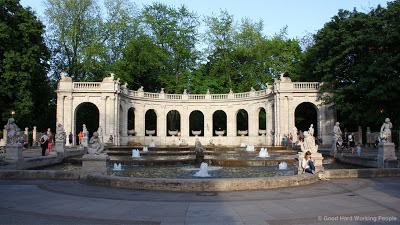 Read more about the fountain and watch the video HERE. And when then I fall, who will catch me then? 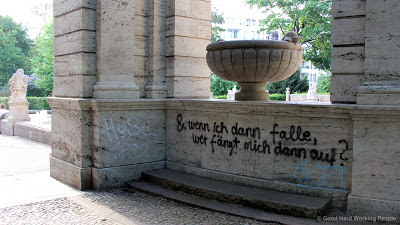 Und wenn ich falle, wer fängt mich dann auf? 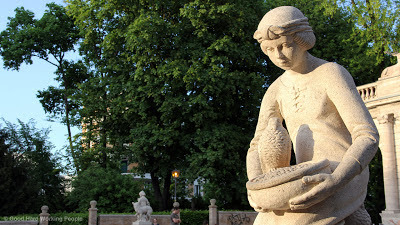 Read more about the fountain and watch the 1-minute video HERE.